Next half term in Citizenship we have registered for ‘Project Poland’. This is an exciting opportunity for everyone in our school community to not only learn about Polish culture but to support integration in our community. The project is organised into three stages detailed below. Keep checking the blog for updates of our work on this new project! As part of their PSHE topic this term, focusing on the risks of smoking, e-cigarettes and energy drinks, Year 7 went to LifeLab for a 'Build a Body for Life' workshop. We were greeted by Donna, who led the boys through a number of practical activities relating to the heart, lungs, digestive system, bones and liver. We finished our morning by learning how to carry out CPR. The boys' behaviour throughout the morning was amazing– a true reflection of how absorbed they were by the activities on offer - so much so, that Donna asked us to come back next year with our next group of Year 7s. 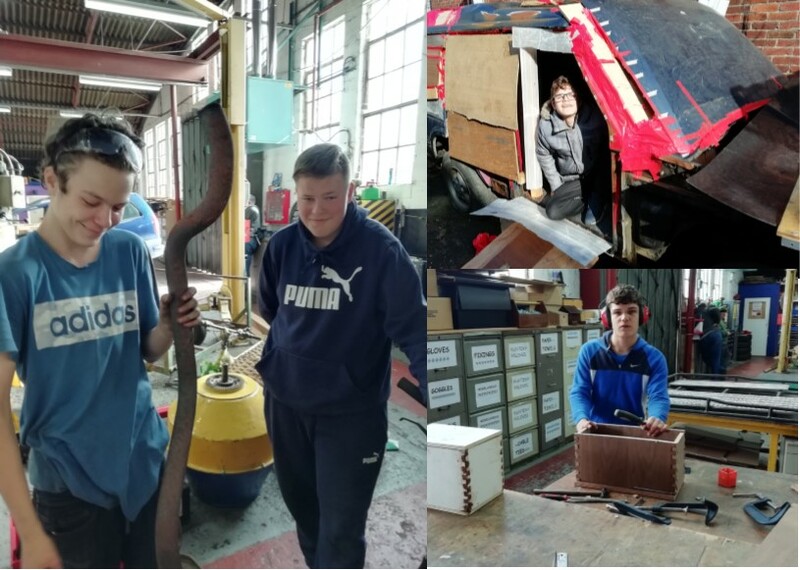 Pupils on the STRETCH Programme and additional pupils from the main site attend Workmobility as part of their timetables. Pupils work on practical projects involving mechanics and woodwork. 3BW enjoyed learning how pasta is made, they made the dough and used the pasta machine to roll it out. We discovered that you really need 3 hands to use the machine so teamwork was key. Their favourite topping was pesto. 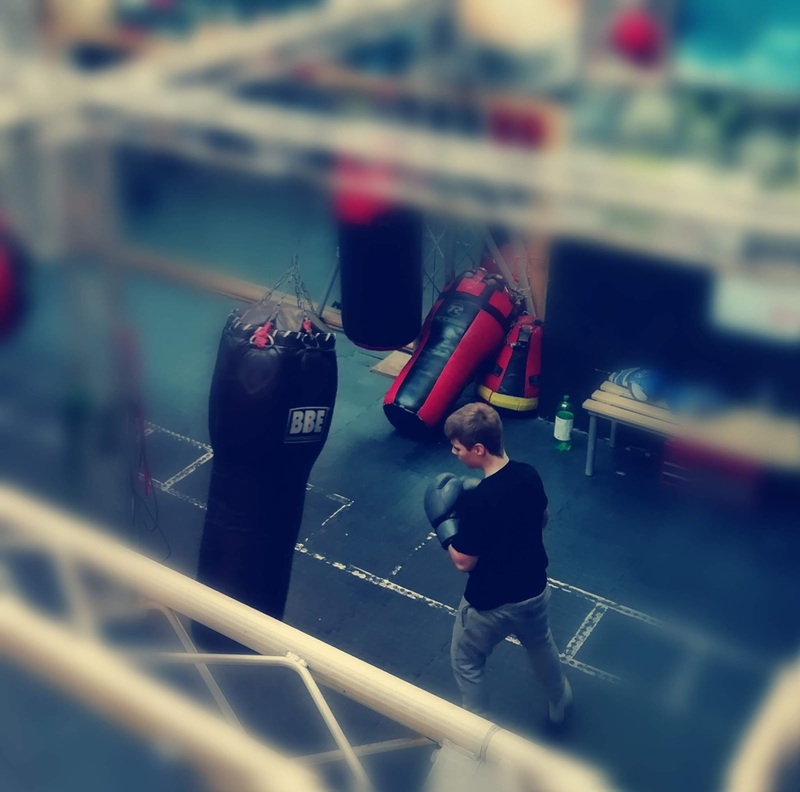 Pupils on the STRETCH Programme have been attending sessions at Inner City Boxing as part of their timetables. Boxing coach Fred Piccinino has been working with the Pupils on their fitness and boxing skills. The school grounds are looking great already with crocuses, daffodils, snowdrops and bluebells appearing. As we move further into spring keep an eye out for other flowers and plants around the school. Today in RE we celebrated Easter by going on an Easter egg hunt, ordering the story of Easter and writing about our beliefs, while being respectful of others. Our concept this term is 'Death' so looking at the resurrection of Jesus and studying the Christian faith added another layer of knowledge ready for our evaluations next half term . All pupils had very interesting discussions about whether Jesus dying showed Christians that death was nothing to fear. Some very thought provoking questions were asked and great debates had while eating chocolate eggs and having fun!